Sixty-nine percent of young Americans support single payer. 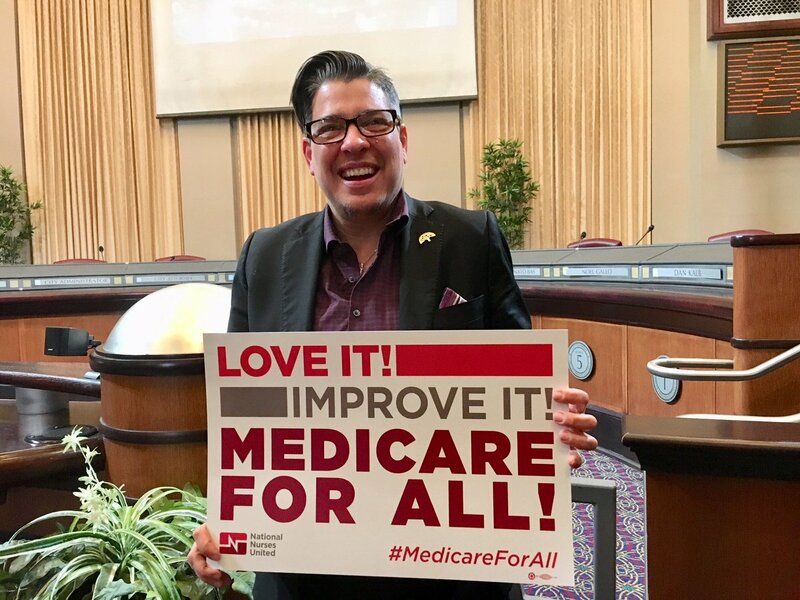 hen Bernie Sanders repeated his call for Medicare for All during an energetic rally Tuesday for Democratic gubernatorial candidate David Garcia, the crowd at the University of Arizona went wild. The sprawling crowd of students, young workers, and activists gathered in sometimes-heavy rain for the outdoor “Get Out the Vote” rally. They answered the senator’s call with a loud cry of support and sustained applause. Later that day Sanders and Garcia were cheered by a more than a thousand people on the Arizona State University campus in Tempe. With the midterm campaigns entering their final two weeks, Democratic strategists should take note. 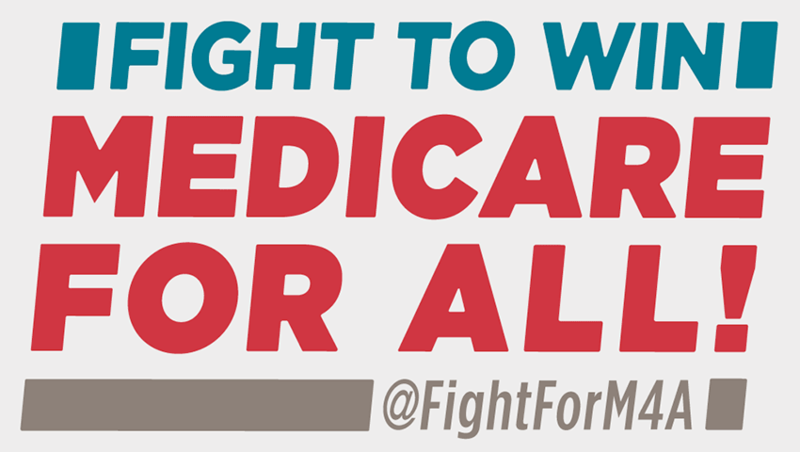 Many of the candidates Sanders has been campaigning for in recent days are on board for single payer: including Arizona’s Garcia, Wisconsin Senator Tammy Baldwin, Wisconsin congressional candidate Randy Bryce, and Indiana congressional candidate Liz Watson. But other Democrats remain cautious and some, like Indiana Senator Joe Donnelly, are pledging to oppose it. They might want to reconsider. 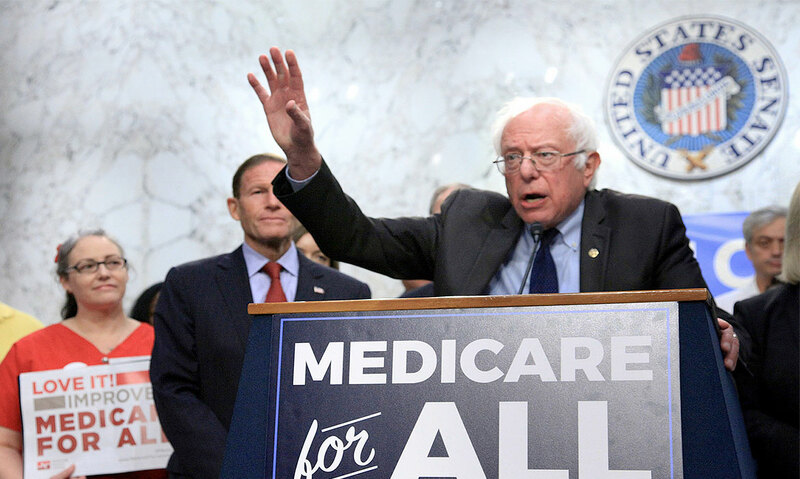 There are fresh indications, even as the 2018 campaign enters its final stage, that Medicare for All is a reform that resonates with the young voters Democratic strategists and their allies have targeted as they seek to generate a “blue wave.” A new poll by the Associated Press–NORC Center for Public Affairs Research and MTV finds that “69 percent of young Americans between the ages of 15 and 34 favor a national health plan, known as a single-payer program. 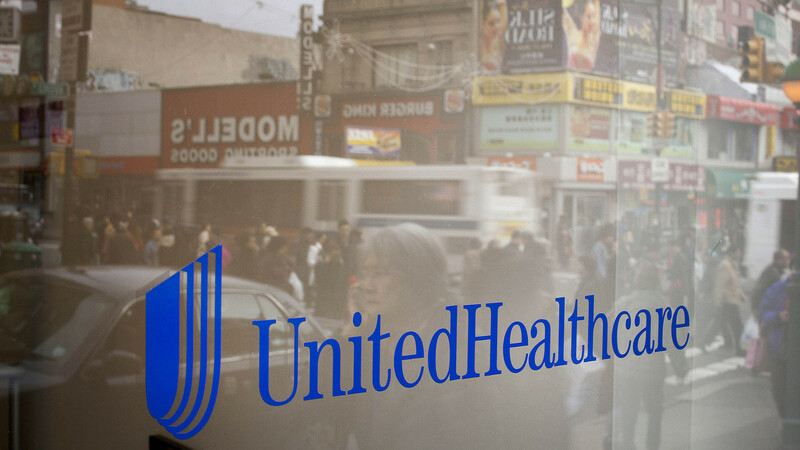 Eighty-eight percent of young Democrats and 40 percent of young Republicans favor a government-run health insurance program, according to the poll. Roughly two-thirds of young independents are in favor.” Only 17 percent of those surveyed expressed opposition to single payer. Savvy candidates have recognized that this is an issue that connects with voters of all ages, and especially with young voters, who have historically turned out at lower rates in midterm election years than in presidential years. 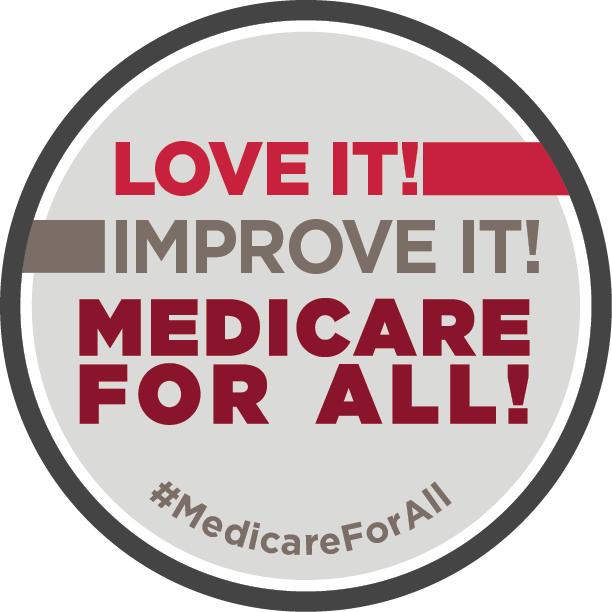 A new survey by National Nurses United (NNU) reports that in 52 percent of congressional races, Democratic contenders support Medicare for All. That’s smart policy and smart politics. 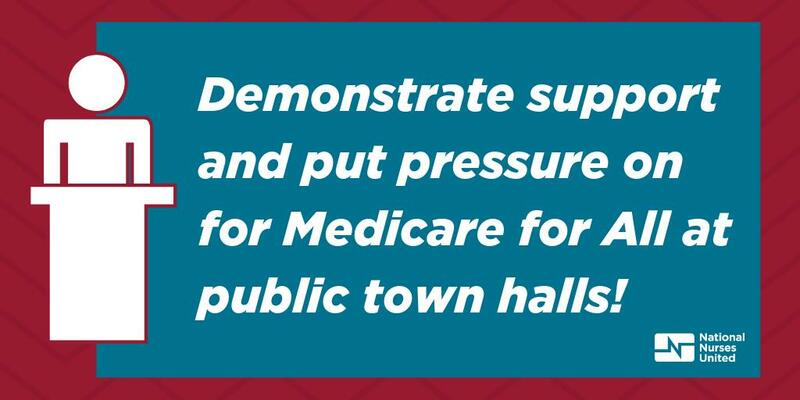 Amid all the noise at the close of this campaign, the evidence is that Medicare for All is an issue that resonates with the voters, and the potential voters, that Democrats need.